Power transformers are one of the most important components in the electric power system. By making it possible to interconnect different voltage levels, they permit a economical way to transfer energy over long distances. Power transformers are also among the most expensive components in the network and they are often not manufactured until ordered. 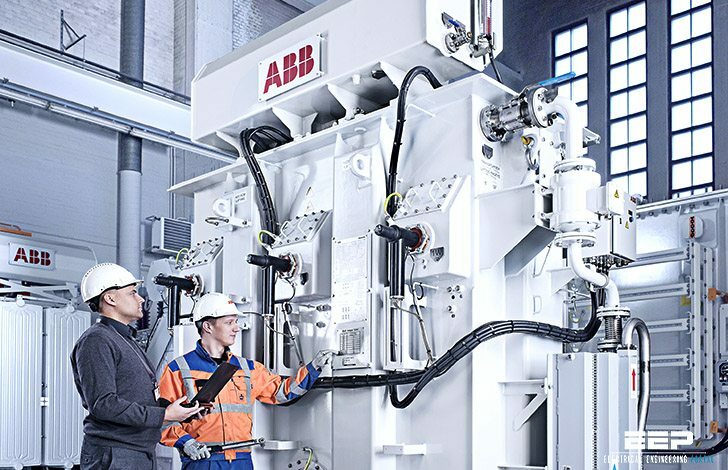 A sudden failure which means that the transformer needs to be taken out of service, is often associated with considerable costs for the owner. To avoid such failures, it is important to detect problems in an early stage so that a planned outage with necessary repairs and maintenance can be carried out in time. A number of monitoring techniques has been developed during the past few decades for this purpose. The majority of these methods are only secondary indicators such as temperature measurements and gas-in-oil analysis. 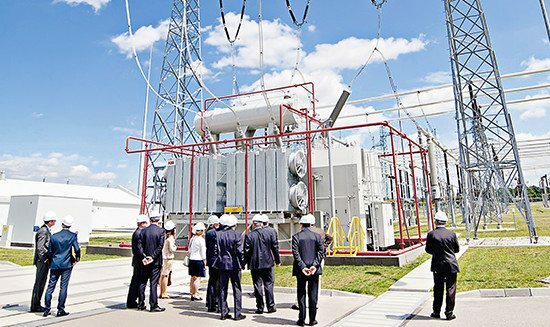 When a problem is indicated by the monitoring system, the transformer is disconnected and more advanced diagnostic methods can be adopted to find the actual problem. Very few of the conventional monitoring methods addresses the fundamental function of the transformer, i.e., to convert electric energy between two voltage levels with power losses within acceptable limits and enough impedance to limit effects of short-circuits. 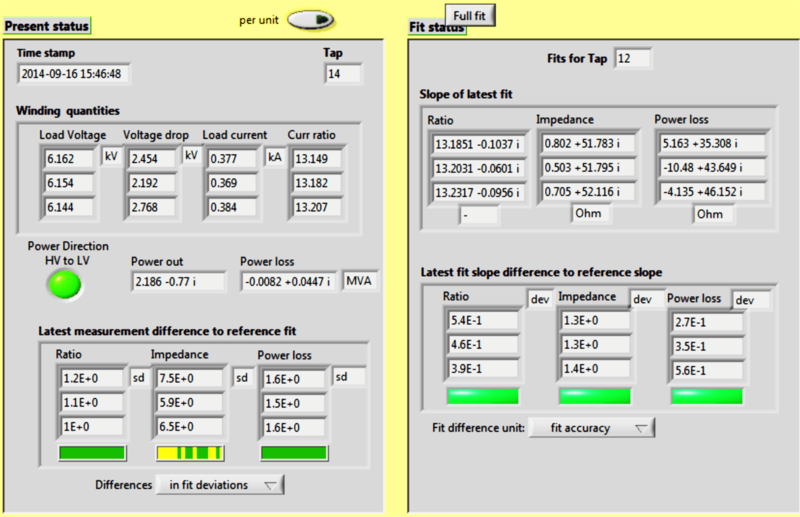 Two important parameters that ensures this function are turn ratio and impedance. These are traditionally only measurable with the transformer off-line. all which are strictly related to the transformers fundamental function, and thus have a significant diagnostic value. By applying the measured quantities to a simple transformer circuit model it is possible to estimate the three first of the aforementioned parameters by means of linear fitting. The power loss is simply given by the difference in power going in and out of the transformer. The central part of the concept is a software with the same name, which is used for both signal acquisition, analysis and visualization. The current version of the program is written in the graphical programming environment LabVIEW. The concept is expected to find use in two different applications: either as a permanent installation where the parameters are continuously monitored, or using a temporary installation where the parameters are estimated based on data collected during the measurement period. 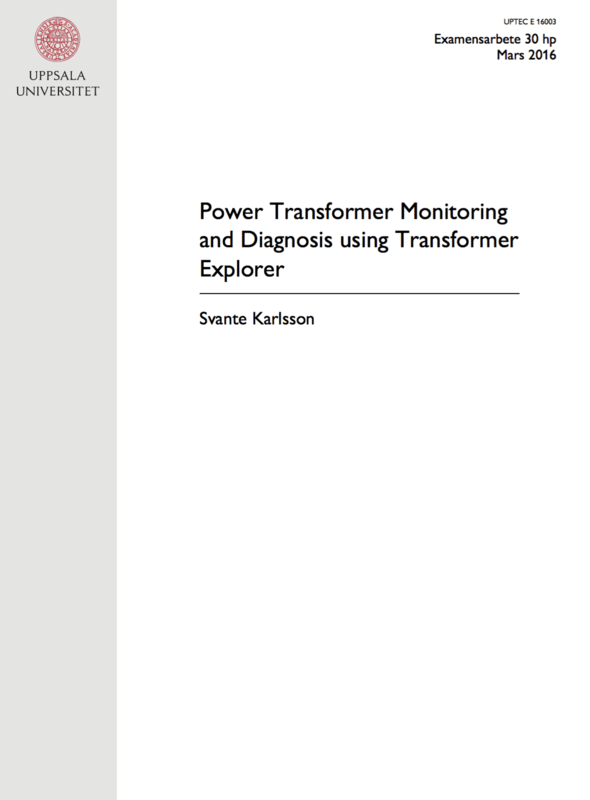 Transformer Explorer has many advantages compared to conventional monitoring and off-line diagnostics methods. Some of the most important are that no expensive equipment is needed apart from the all-ready installed instrument transformers and no outage is required for the installation or during the measurement, which is the case when measuring both turn ratio and short-circuit impedance with conventional methods. Further the power loss can be considered as a general problem indicator and is much faster than secondary indicators, i.e., temperature.